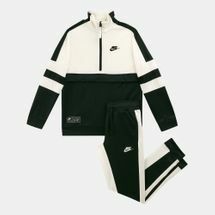 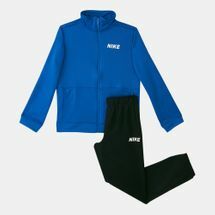 Tracksuits, warm suits or warm up suits; no matter what you call them, you cannot deny that this piece of sports clothing is today an important part of any athlete’s sports kit. 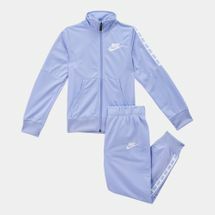 Worn often over jerseys and sports uniforms, tracksuits help by keeping the body warm and also encouraging athletes to get into the right mindset and discipline needed to perform on the field or court. 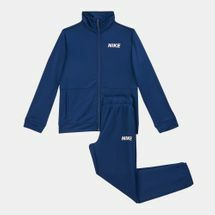 As with time, tracksuit designs have slowly progressed to delivering not only warmth but also breathability, comfort and a full range of motion as athletes practice and get ready before a match. 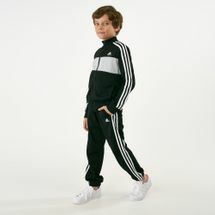 Just as pro athletes need them for their practice drills, so do kids deserve tracksuits to help them prepare for their matches and tournaments. 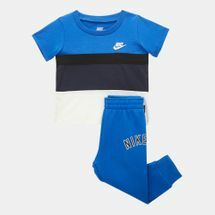 A sports kit essential, tracksuits for kids keep your young champions warm and ready for their school and local matches. 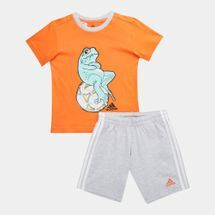 This kids sportswear also helps during their practice sessions and drills, enabling them to perform better and lowering the chance of muscle injury. 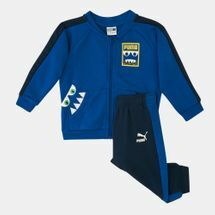 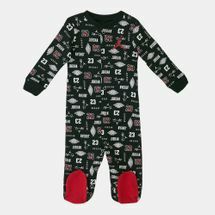 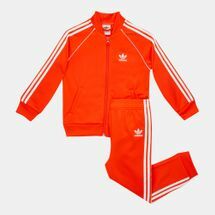 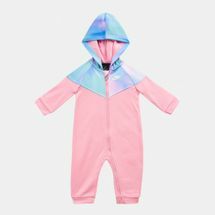 Besides this, kids’ tracksuits are designed with the latest trends in mind so that kids look great in them, on the field and off. 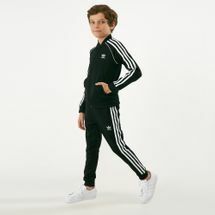 Support your kids’ dreams of victory and standing atop the winner’s podium with the right tracksuit. 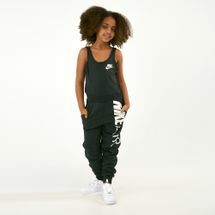 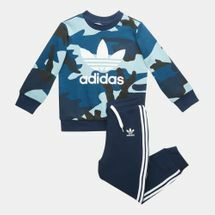 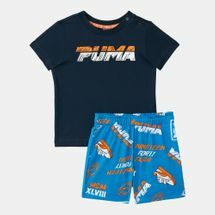 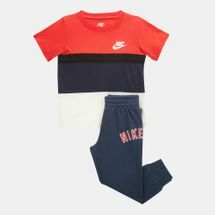 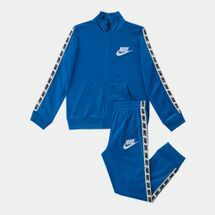 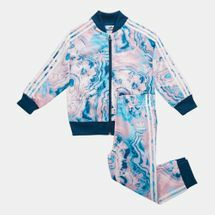 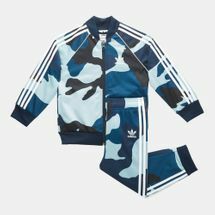 Specially designed tracksuits for boys and tracksuits for girls fuse form and functionality to create stylish pieces that let them look sharp and sporty on the field and off. 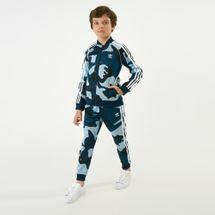 Designed by some of the world’s most loved and trusted sports brands, the tracksuit will ensure they are prepped and ready for the next big game. 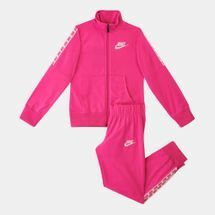 Browse all the latest kids’ tracksuits online at Sun & Sand Sports and place your order to have it delivered directly to you in Kuwait City and all across Kuwait.